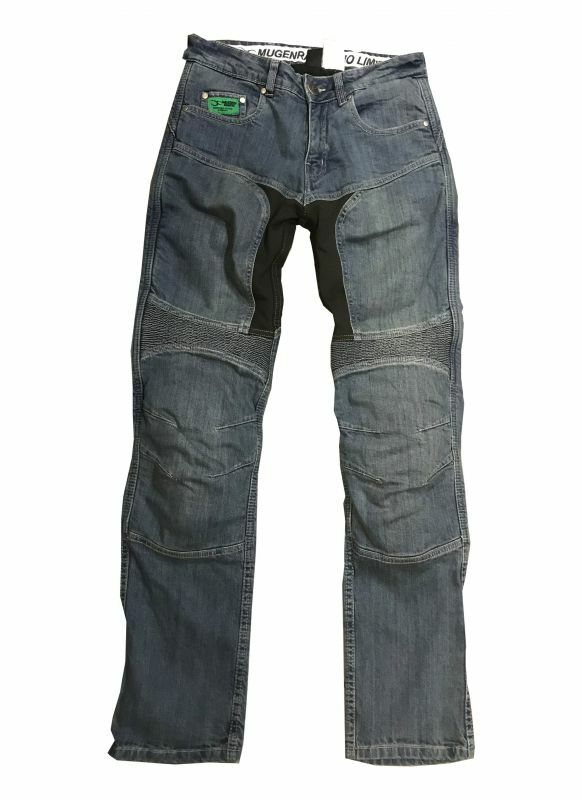 Fashionable motorcycle jeans with perfect protection. These jeans very good choice for someone who looking for similar jeans like streetwear.If someone wants to look good but need safety it’s the perfect deal. 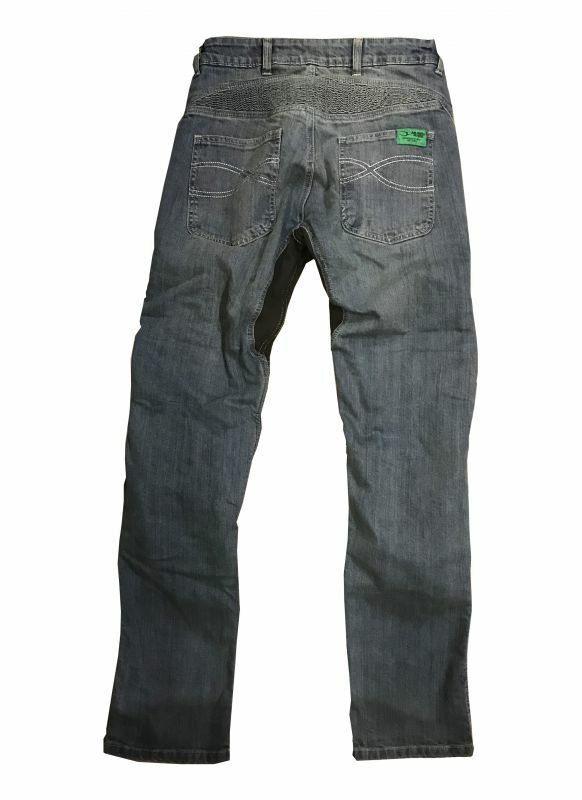 With the kevlar insertions it’ much more strenghten then the regular jeans you can buy. The knee area is protected by CE protectors.